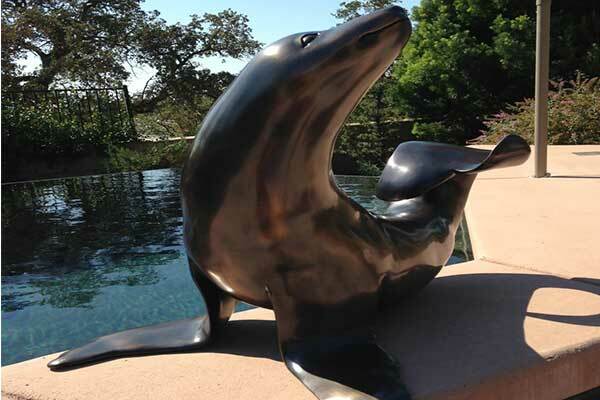 Our Frostad Atelier Foundry, located in Sacramento, California has provided high quality bronze sculpture since 1998. It is a full-service bronze casting foundry and the only bronze foundry in the Central Valley of California. However, we provide a service for artists across the United States who desire quality casting and expert finish work. We produce sculptures from small maquette sizes to monumental sizes. 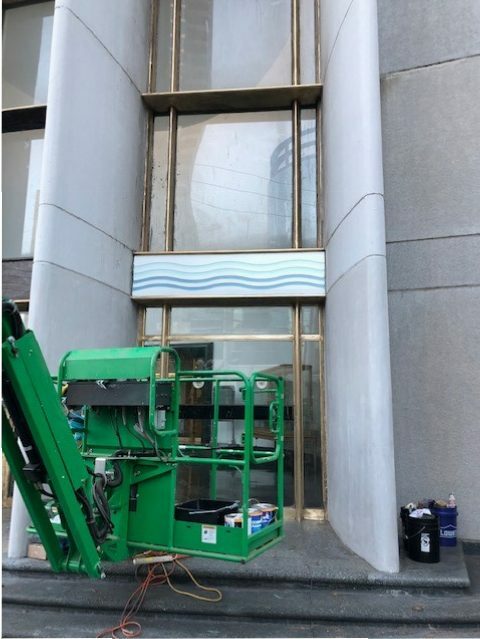 We have installed monumental sculptures in many areas of the United States including Wake Forest, Bowling Green, and Queen Universities, the United States Olympic Training Center, and the United States Air Force Academy in Colorado Springs. We strive to produce the effect in the final product that the artist envisioned. 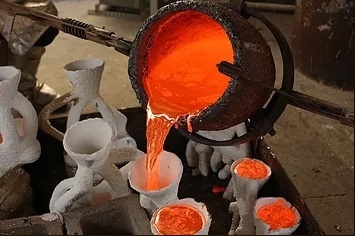 Our foundry is trusted by artists throughout the United States. Our Frostad Atelier fine art Gallery is located in the foundry premises in Sacramento, California. We often feature specific artists mainly from the Sacramento and San Francisco Bay area. The high-end gallery exhibits both two and three dimensional art of excellent quality and attracts clients from all areas of Northern California. 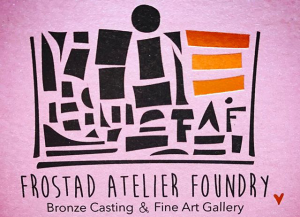 Frostad Atelier Foundry is under the direction of Ronnie Frostad, an artist in her own right. She studied art at the University of California Davis, and her work includes paintings, sculptures, sketching, and calligraphy. 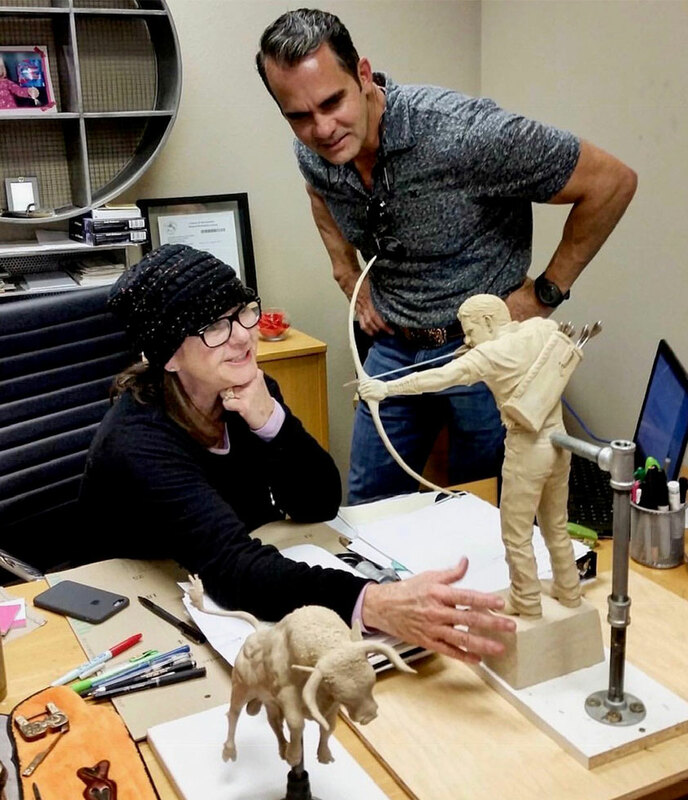 Her commissioned work in California includes bronze sculptures in Rincon Park, San Francisco Embarcadero, Roseville, California, McClellan Business Park, Sacramento, Bill Santucci Courthouse in Placer County, South Lake Tahoe Community College, and many other locations in the United States. Ronnie has worked in bronze for over 25 years and enjoys sharing her expertise with artists and those interested in art. She has taught a semester course in sculpture and bronze casting at Consumes River College in Sacramento and currently teaches weekend workshops in the foundry in sculpture and basic bronze casting techniques. She also offers individual consultations for artists to discuss art conceptions and current works. 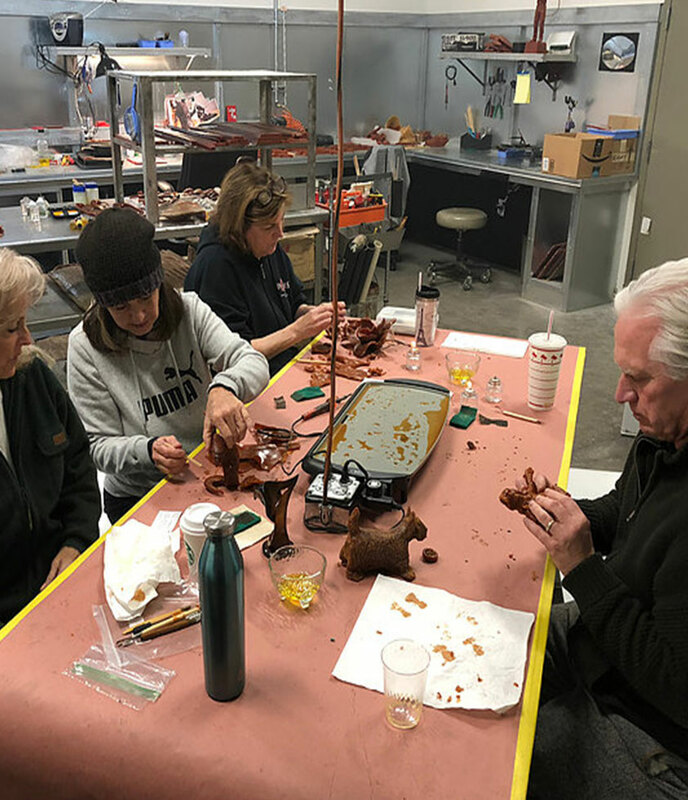 Ronnie works closely with her experienced foundry staff and oversees each sculpture from the initial sculpted piece, usually in clay, to the final patinaed sculpture. She personally inspects each finished sculpture to assure perfection as specified by the artist. Ronnie Frostad is available to assist artists with their artistic ideas. Ronnie has been commissioned to sculpt many public art pieces. The foundry can restore bronze to its original luster. Ronnie Frostad teaches public weekend sculpting workshops at the foundry.